When gold and silver was discovered in 1863, it attracted hundreds of miners. There were once 8 saloons, 6 general stores, a hospital and more than two hundred and fifty mines were in operation. At least $60 million worth of precious metals were taken from the area. 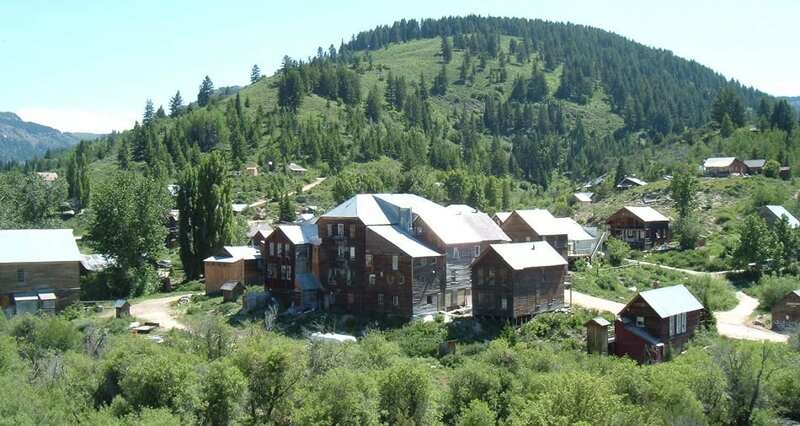 Due in part to its extremely remote location, Silver City began a slow decline but small-scale mining continued off and on until World War II.